As kids go back to school, we recall that it will soon be one year since Daniel*, an undocumented Montreal youth, was arrested at a high school and deported alone to Mexico. Since October 2014, he has been living in total insecurity in Mexico City. On Friday, September 4th, we will go to City Hall with a message for Mayor Denis Coderre: SPVM out of our schools: undocumented children should be able to go to school without fear of arrest! We’ll demand that the mayor take a public position and action in support of bringing this Montreal youth home. 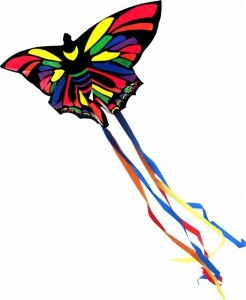 Bring your kids, your kites, your butterfly masks, and your colour crayons/markers. Let’s build a Solidarity City in Montreal! Not one more deportation! Status for all!